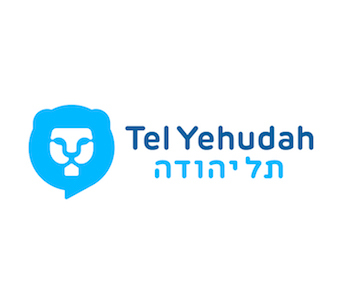 We thought you might find these Passover resources helpful in celebrating and thinking about Passover in the most Judaean way possible. 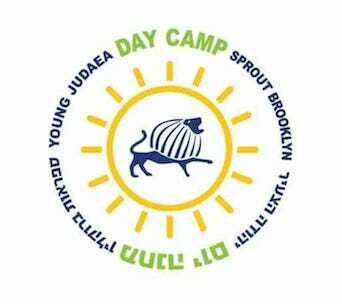 Seder Hashachar – While growing up in YJ, each year mine and many other Young Judaea regions put on Seder Hashachar. Click HERE to access your very own Seder Hashachar (Gesher Shalom version). 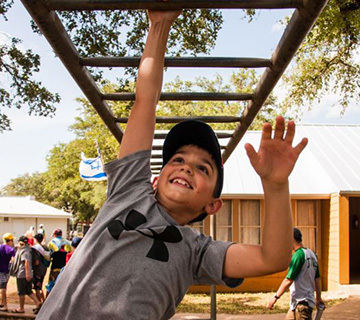 Reboot – Reboot affirms the value of Jewish traditions and creates new ways for people to make them their own. 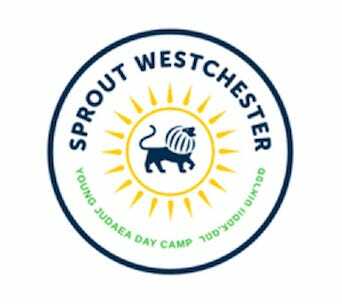 Inspired by Jewish ritual and embracing the arts, humor, food, philosophy, and social justice, we produce creative projects that spark the interest of young Jews and the larger community. 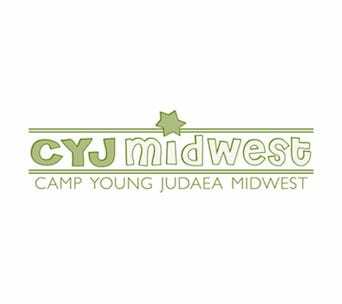 Connect to their online Passover resources HERE. 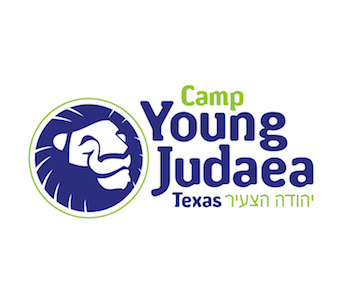 American Jewish World Service (AJWS) – Like many Jewish organizations, AJWS has created their own Haggadah, however, the focus on Social Justice aligns with Young Judaea’s values. 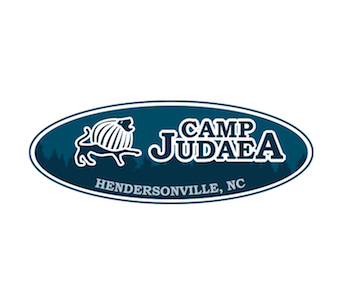 Check out their Haggadah HERE. 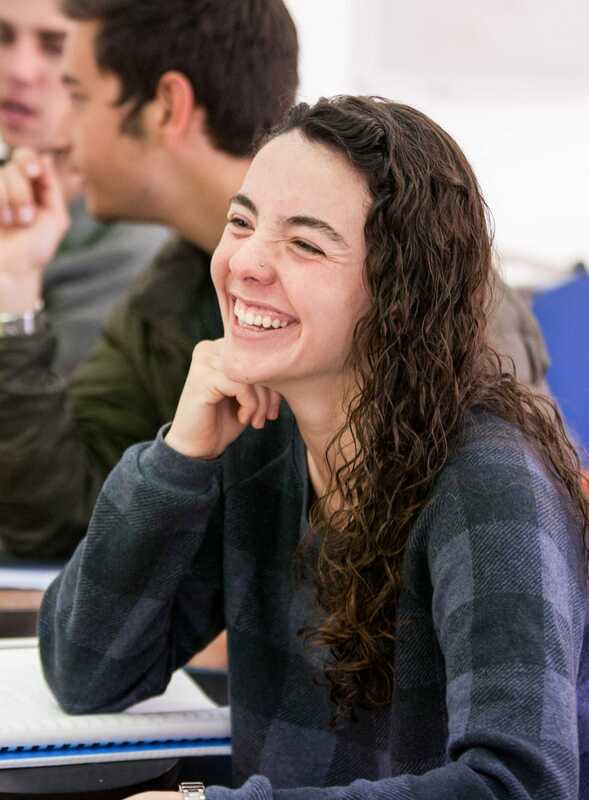 Hadassah – How can we not show you the wonderful resources that Hadassah has created for their membership and for the Jewish community. Connect to their online resources HERE. Religious Action Center has access to a number of Social Justice Haggadot, whether you are interested in focusing on the Environment, Slavery, Hunger, you will find something for your family. Check them out HERE. It is the tradition in many families to read a 5th question in order to raise awareness about issues in the world. 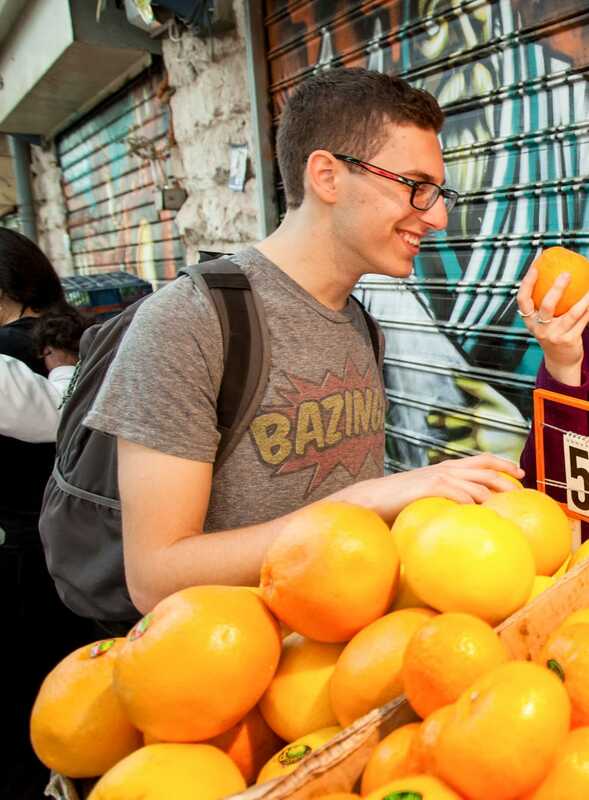 Mazon, the Jewish hunger organization poses a 5th question about Hunger HERE. 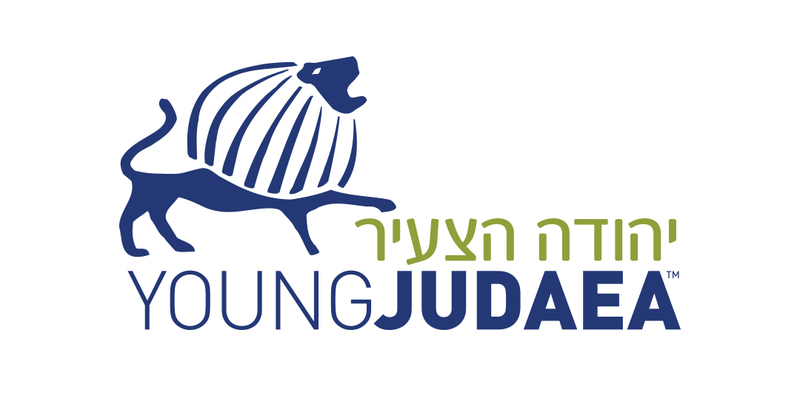 This year, Young Judaea is participating in Global Jewish Unity Day, celebrating the things that bring Jews together. Read a bit about how it relates to Passover and about the initiative HERE. We’d love to hear what you do at your seder! 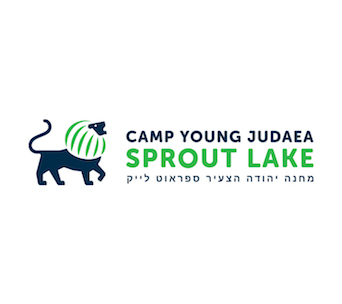 Email yjevents@youngjudaea.org and tell us!